No amount of time or distance can separate two souls who are meant to be together. Even if they choose to walk separate paths due to a battle between egos, they gravitate towards each other. 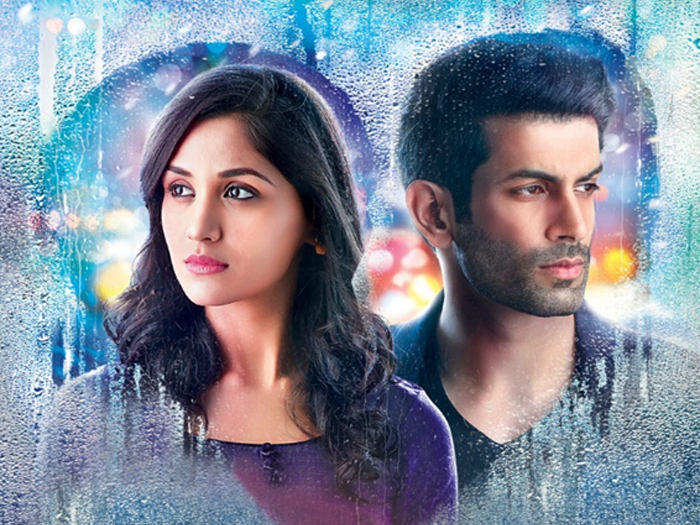 will Suman choose her self respect over love?